The Harp Road Club was founded in 1938. 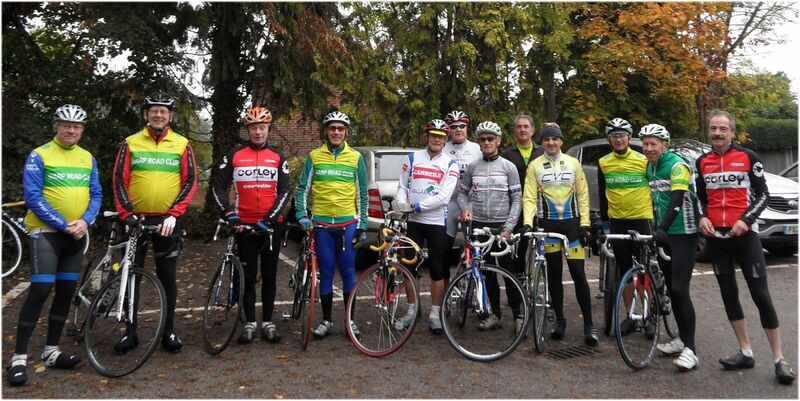 In the past the Harp RC was a thriving cycle racing club with members participating in both road races and time trials as well as promoting several events each year. The Harp Hilly Hundred is a 100 km reliability ride, with an option of a shorter 55km route for those riders not upto the demands of the standard distance, and forms part of the Chiltern Classics series of reliabily rides. 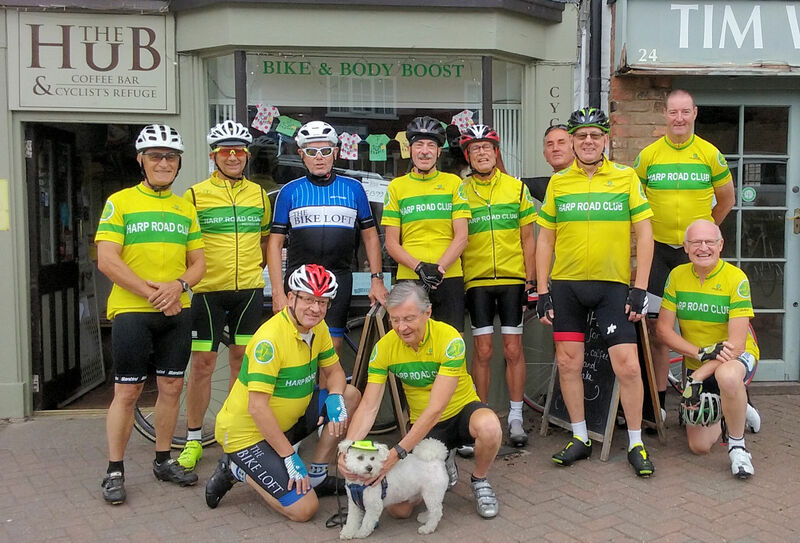 The ride starts in Kings Langley, Herts and follows a challenging route through the Chilterns via Chesham, Berkhampstead, Whipsnade, Ivinghoe & Tring. It then returns through Ivinghoe and Berkhampstead to finally finish back in Kings Langley. The major ascents include the climbs of Bison Hill near Whipsnade, Aston Hill just outside Tring and Ivinghoe Hill past Ivinghoe Beacon. Events that the Harp Road have promoted in past years include the Jim Bird Memorial '25', the Harp Road Race and a series of club '10's. Most recently the club promoted a yearly Medium Gear '25', where riders are restricted to a maximum gear of 72", as part of the Medium Gear League. The highlight of this being the last promotion of the event in 2002 when Zak Carr broke the Medium Gear record for 25 miles with a fantastic 53min.23secs, which still stands as the current record. The results of this record breaking '25' can be found here - Medium Gear Results 2002. More details of the Medium Gear League can be found at the Fixed Wheel website. For further information please feel welcome to contact us.